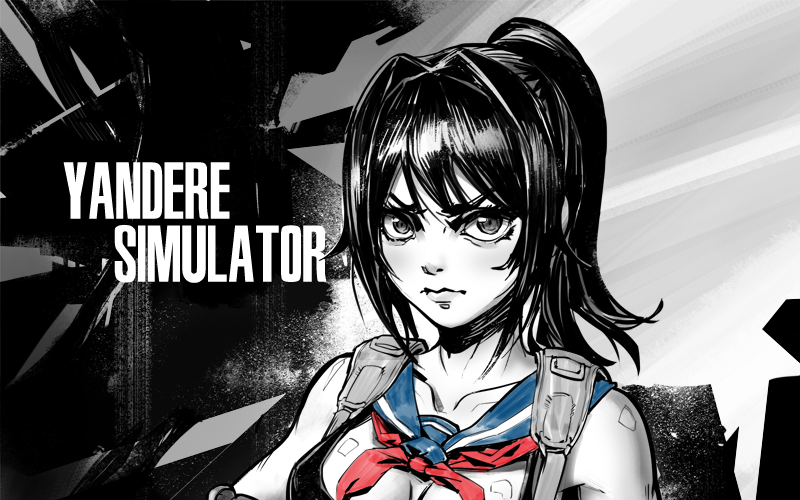 Today in Unusual Crossovers, we see the protagonist from schoolgirl/murder sim Yandere Simulator moonlight as MGSV’s Quiet. NOTE: Some of this fanart might be considered NSFW. It’s Quiet, after all. You can look at the rest of YandereDev’s picks over at this post on the development blog (via Siliconera).